a charming building in a place where nature is always present. From the rural setting at Hotel Mas Pere Pau, you will have the opportunity to enjoy the tranquility we breathe throughout our day-to-day lives. From the feeling that time has stopped in one's unique life experience, to getting a close and familiar deal with the beautiful natural surrounds. 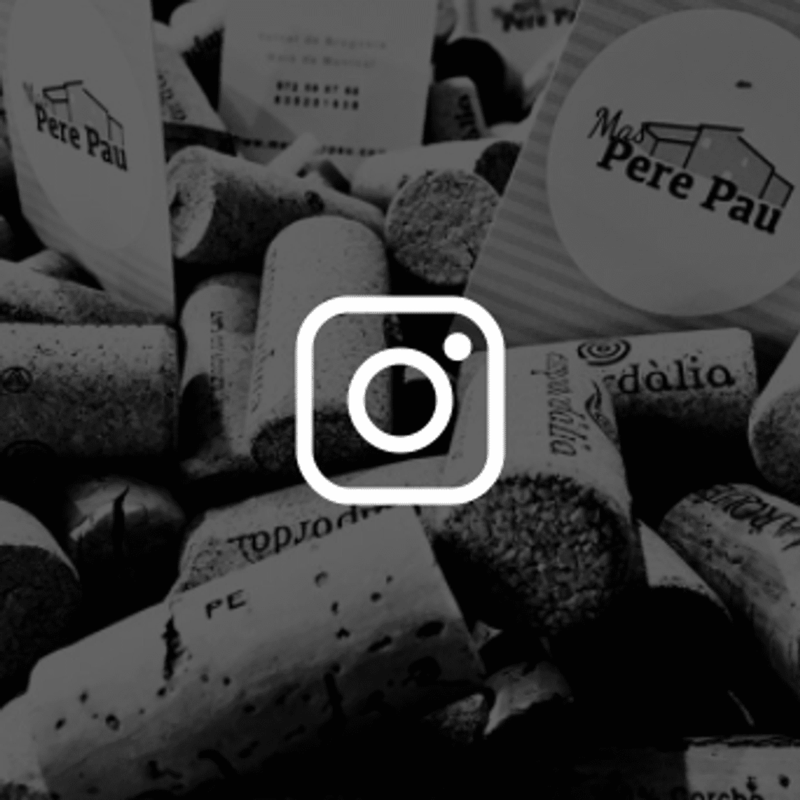 At Mas Pere Pau we can also recommend several places to enjoy the natural and historical resources that La Garrotxa, Pla de l'Estany and Alt Empordà offer us. Our location between these three counties will let you visit the most fascinating points of this area. You can also enjoy different sports options to discover lovely corners of our province. Be the first to hear about the latest news and promotions we offer.